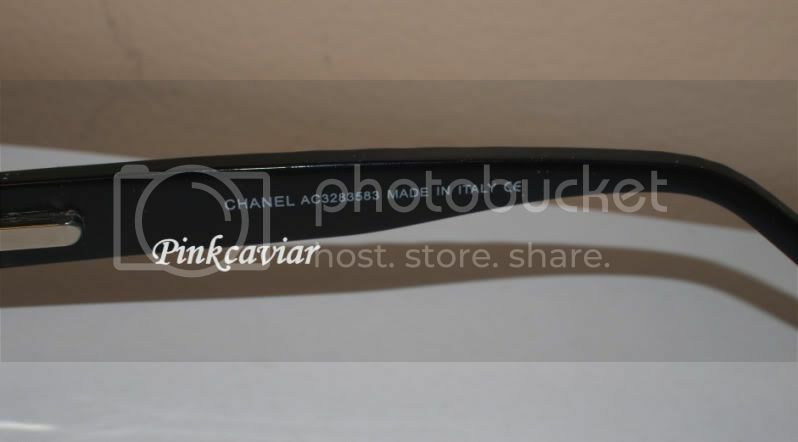 Up for sale is ONE(1) CHANEL, designer eye glasses for women. Made in Italy. Eye glasses have been fitted with prescription lens (I believe it was -6.0) and tried once for fit, but never worn. Winning bid will have the responsibility of removing and fitting their OWN prescription lens. Comes with Original Case and Box. 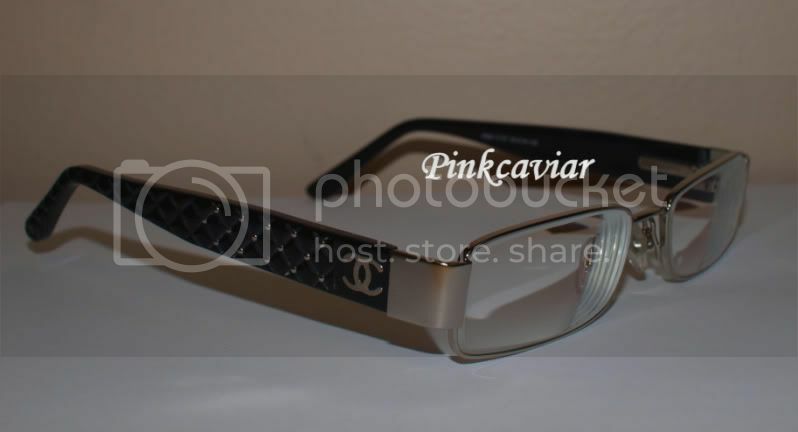 Chanel is known as the ultimate luxury brand for eyewear. So, if you know classically chic fashion, you probably know Chanel. 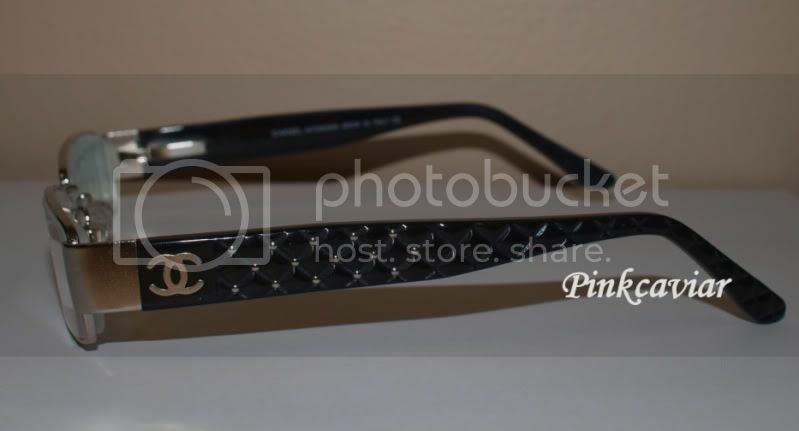 If you are looking for simple lines and possibly a hint of sparkle, the Chanel eyewear collection is perfect for you. 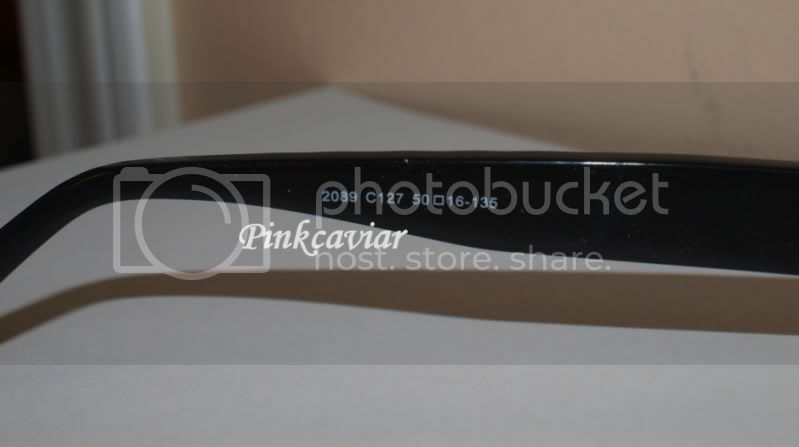 These Chanel 2089 rich, black metal rimmed eyeglasses exude chic style and confidence. The quilted patterned arms are sprinkled with small metal studs and the classic Coco Chanel "CC" logo decorates both temples. Special Note: Please review pictures thoroughly and examine the specifications and conditions of the item, I don't use stock photos for my listings, so what you see is what you'll get! If there's a certain angle you like, please contact me, I try to be accommodating to getting pictures. *XpressPost includes tracking and insurance and is the most affordable option to ship within Canada. *XpressPost includes tracking and insurance and is the most affordable option to ship within USA. For WORLDWIDE Shipping, please contact me. - I do COMBINE SHIPPING if you win multiple items! Please contact me BEFORE paying so that I could calculate to save you shipping cost. - Important: If you paid using PayPal, I will only ship the package to the confirmed US or Canadian address that you have registered under. Payment must be made via a *Confirmed PayPal account. *Important: Confirmed PayPal accounts are only available in Canada, USA or the UK. If you're from another country -you will be required to pay through the other payment options. For exceptions, please contact me before placing a bid. For CANADIANS I also accept Email Bank Transfer. - Payment must be made within 4 Days. If you need more time, please contact me. - If I do not hear from the seller within the time frame, the item will be relisted and a unpaid item case will be filed against the buyer. - All SALES are FINAL. Sorry, NO returns. I want you to feel as comfortable as possible with the transaction, so if you have any questions contact me BEFORE placing a bid. - I do NOT use any stock photos for my sales, the images you see is the exact item you will receive unless noted. - If there is a problem when you receive the item, please contact me before leaving any feedback. I will work with you to resolve it. - By placing a bid on this auction, you agree to my terms and conditions. - If you have ANY questions, I normally try and reply back within 24 hours. - If you require additional pictures, it may take longer. However, I will do my best to communicate promptly! Thank-You for the Interest and please Check out my other listings!